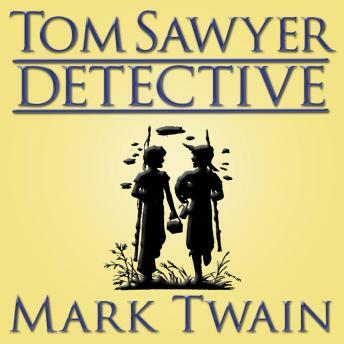 Tom Sawyer and Huck Finn, bosom buddies and magnets for trouble, are at it again in this suspenseful adventure filled with intrigue, mistaken identity, and betrayal. On their way to visit relatives in Arkansas, Tom and Huck find themselves in the midst of a robbery scam and murder conspiracy. Will Tom's keen intelligence uncover the truth in time to save an innocent man from imprisonment?